Our website is not displaying correctly on the web browser you are using as it is not the most current version. We suggest you update to the latest version of Internet Explorer or try using an alternative web browser (eg Chrome, Safari, Firefox). Please contact information@ruraldoc.com.au for help with accessing our website. The Streaky Bay and District Medical Clinic is seeking to recruit two full-time General Practitioners. The successful candidates will have recent general practise and emergency medicine experience. 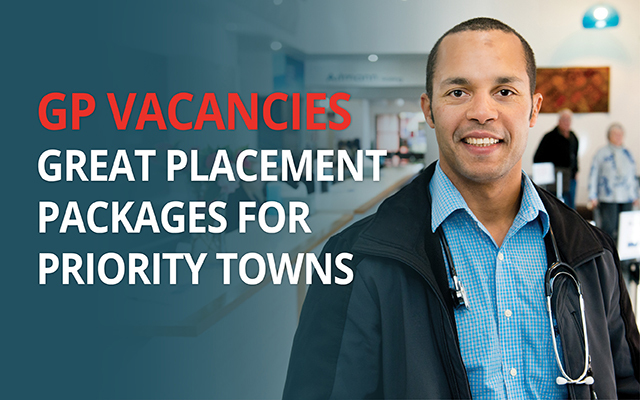 Successful candidates will provide practice consultations, and medical services to the Streaky Bay Hospital, including 24-hour emergency on-call and inpatient services. The Streaky Bay and District Medical Clinic provides high quality community-based healthcare services to the community of Streaky Bay, on South Australia’s Eyre Peninsula. The Clinic is a modern facility with a full range of visiting specialist and allied health services, including psychiatry, gerontology, occupational therapy, physiotherapy and speech pathology. The Clinic is supported by experienced practice staff. Streaky Bay is the business hub and service centre for a district of approximately 2,000 people. Grain and livestock production is the primary industry, as well as tourism, fishing and aquaculture. Streaky Bay is part of South Australia’s most spectacular coast, drawing tourists year-round, and has some of SA’s best surfing beaches. More than one flight per day from Port Lincoln (290km by road from Streaky Bay). Are you sure you want to remove your RDWA account? This action can not be undone. If you don't have an account, click below to sign up. You will have the choice to create an account after submitting as guest. Address Line 2, Apartments, Suites, Unis, etc. Your email address is required to send order and shipping confirmations, as well as other questions or additional information about your order.